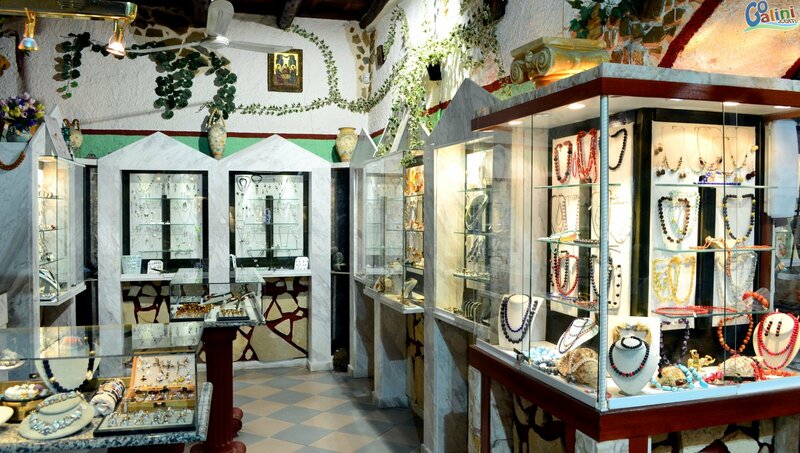 With influences from Minoan Crete to today and the rest of Greece we continue from 1986 to craft quality jewelry made with imagination and attention to aesthetic detail. 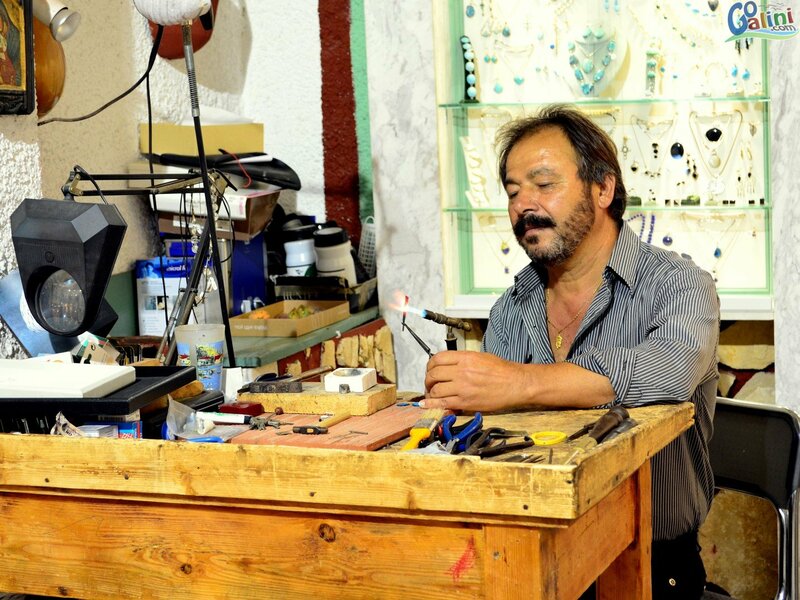 We specialize in handcrafted silver and gold jewelry from us and from other small workshops all over Greece. 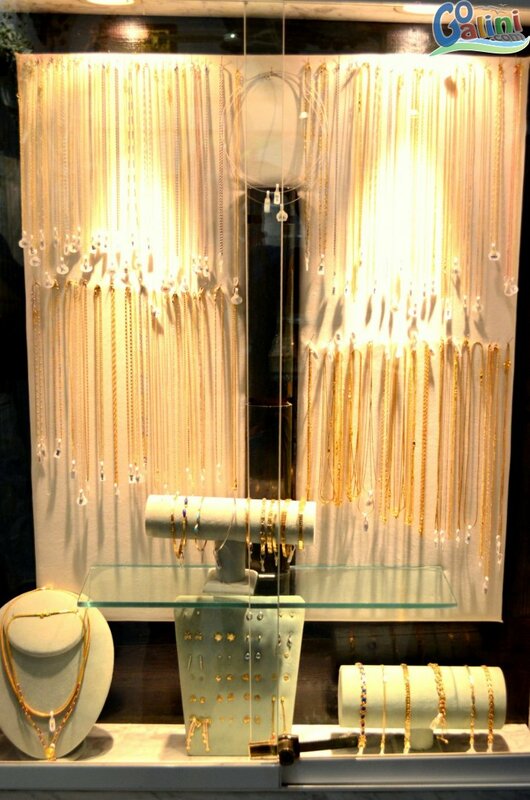 The gold jewelry is made of gold 14, 18 or 22 carat and silver is 925 Sterling. 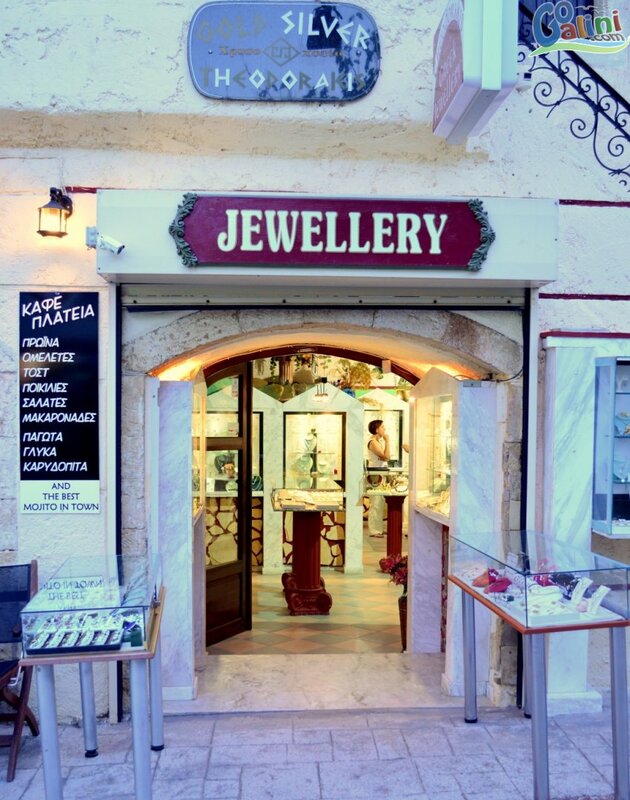 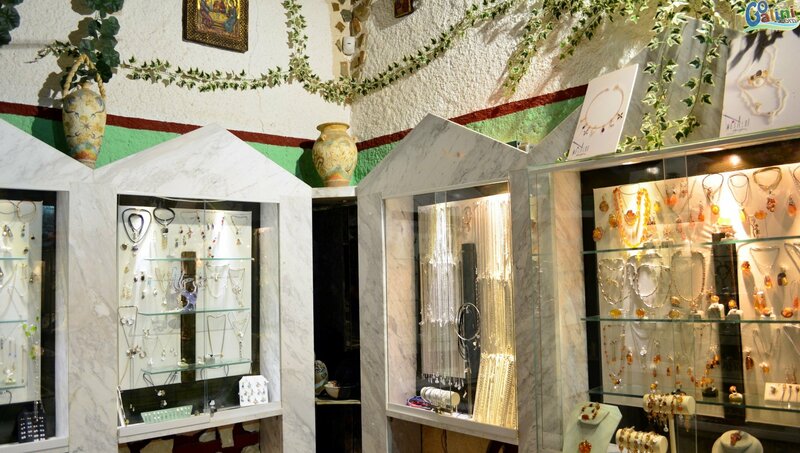 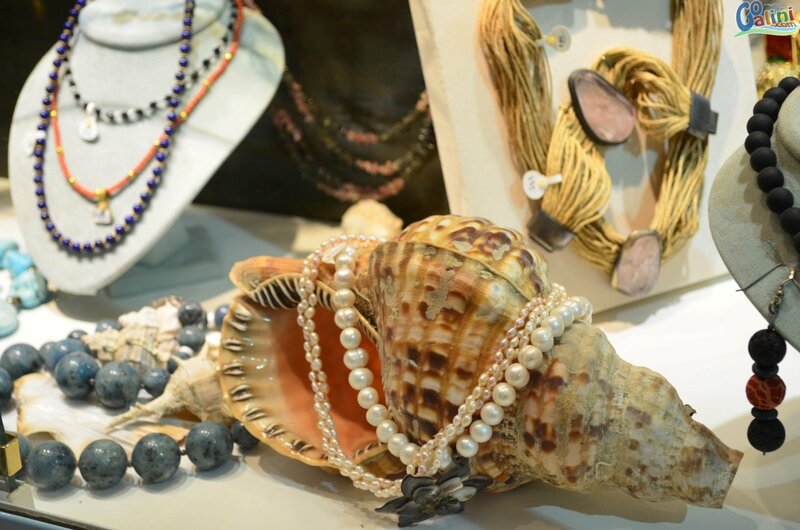 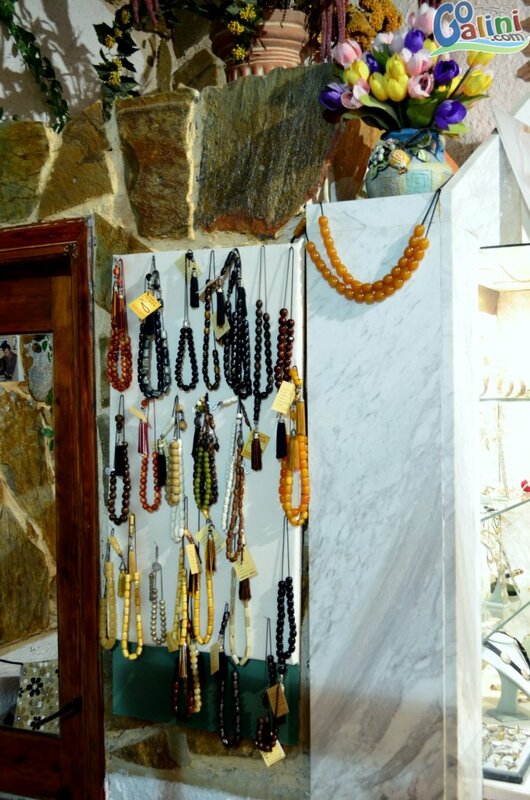 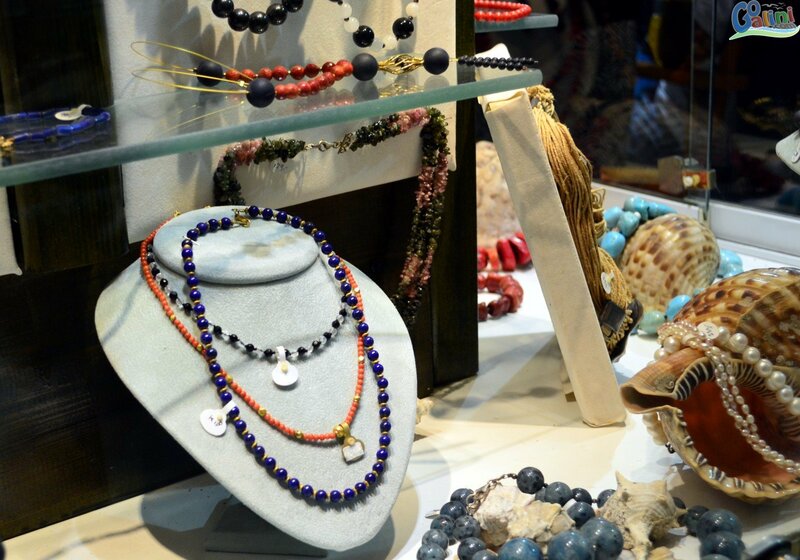 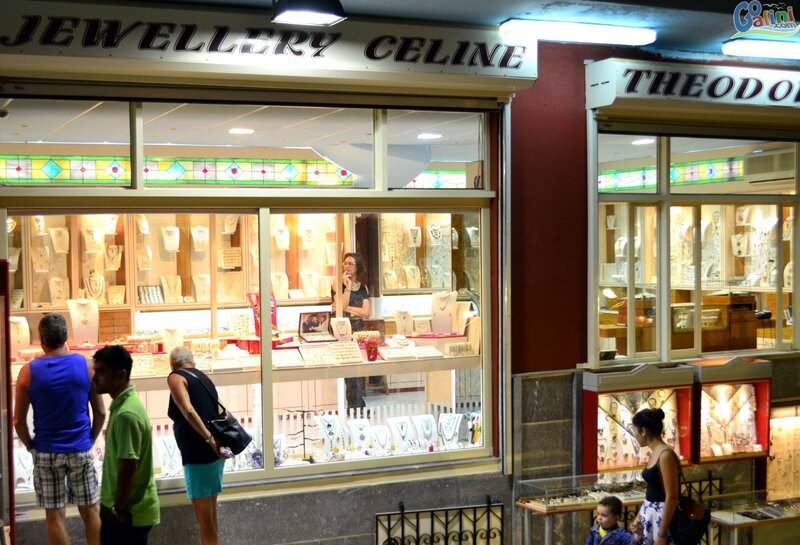 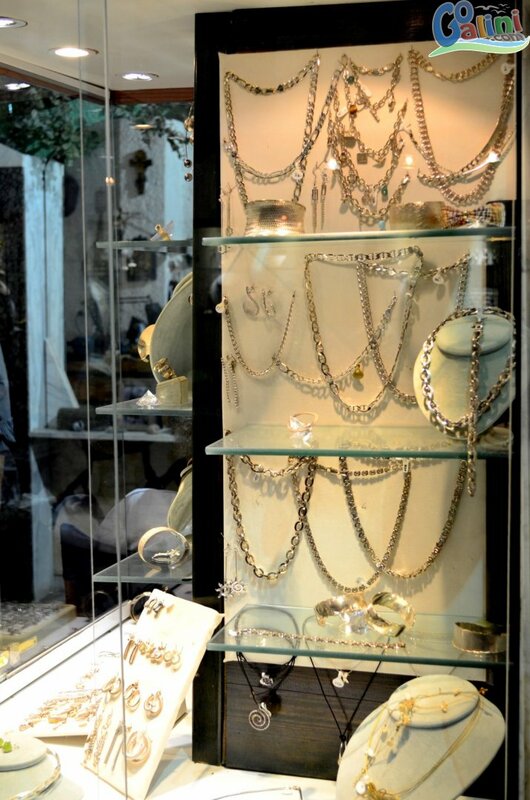 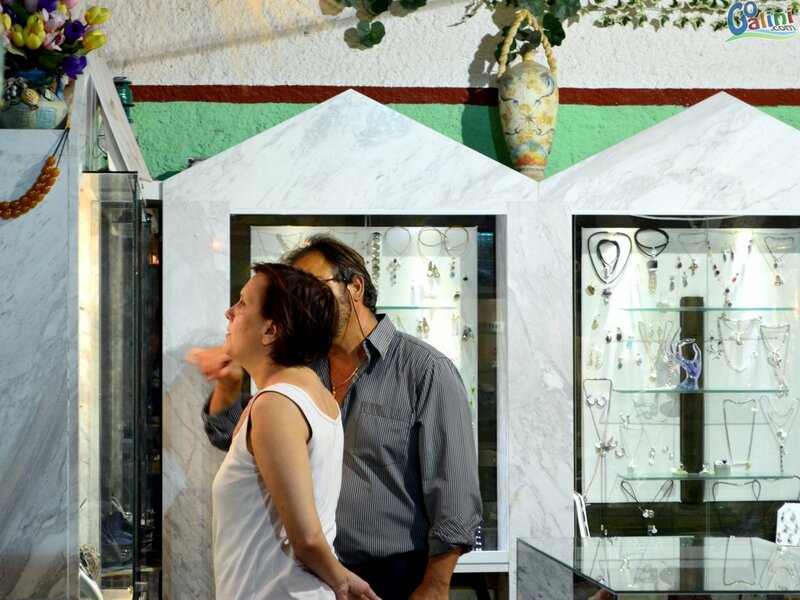 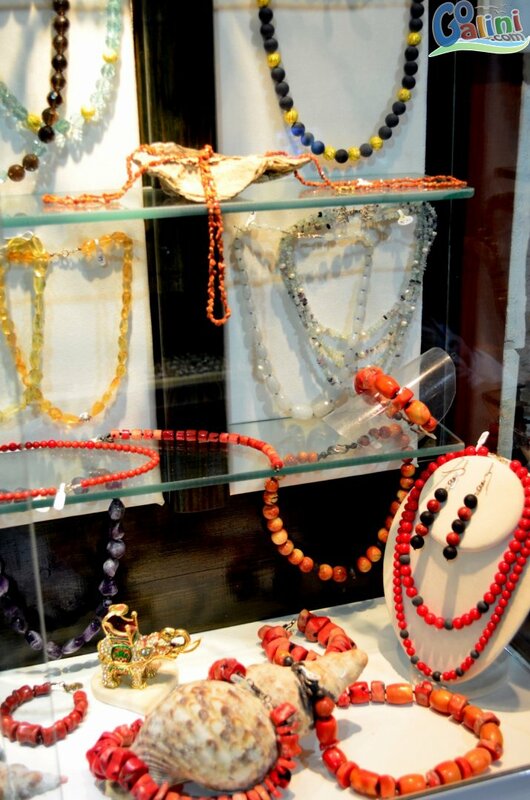 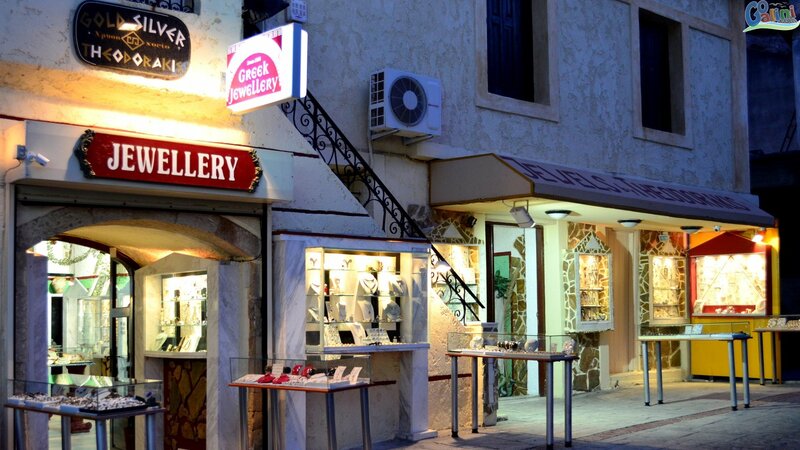 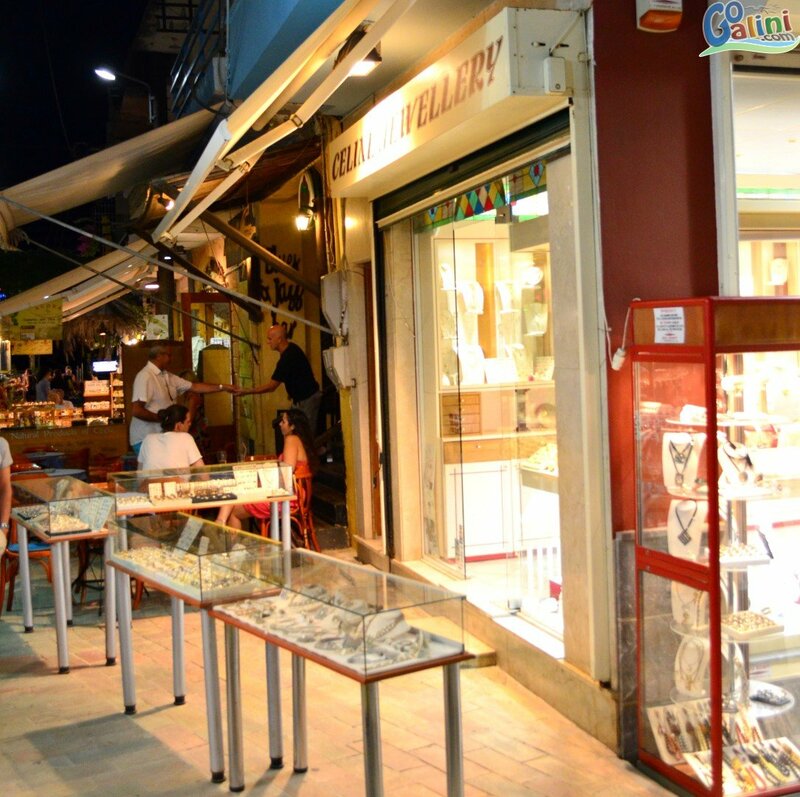 We grew up with the quality of our handicrafts and recently opened a new branch, the Celine Jewellery in "Agora street" in Agia Galini, in our stores you will find a wide variety of handmade rings, handmade bracelets, handmade necklaces and earrings and other small or big gifts. 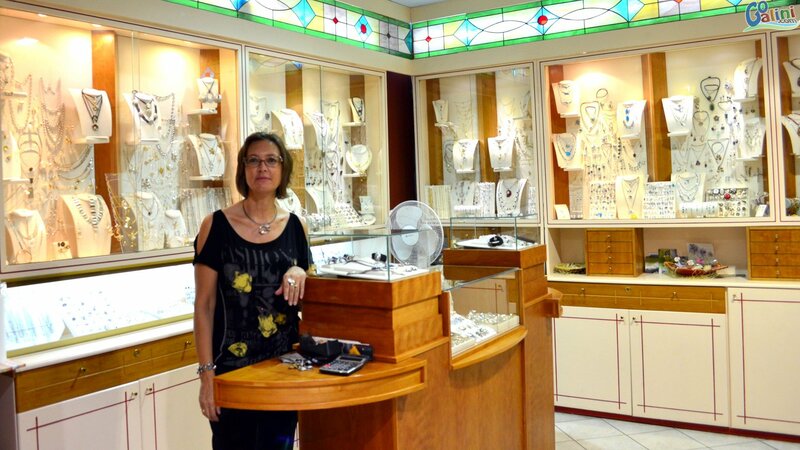 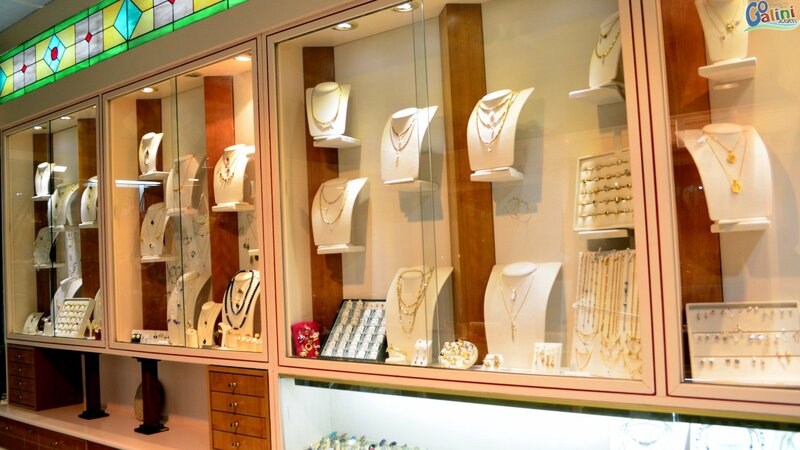 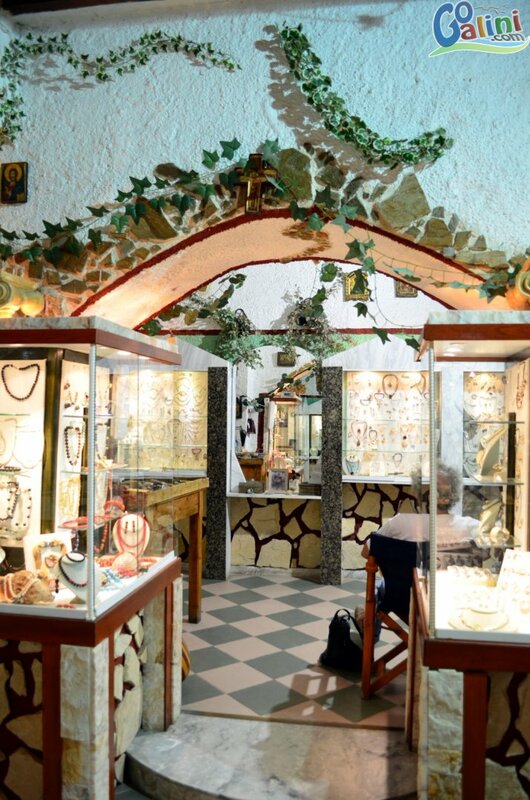 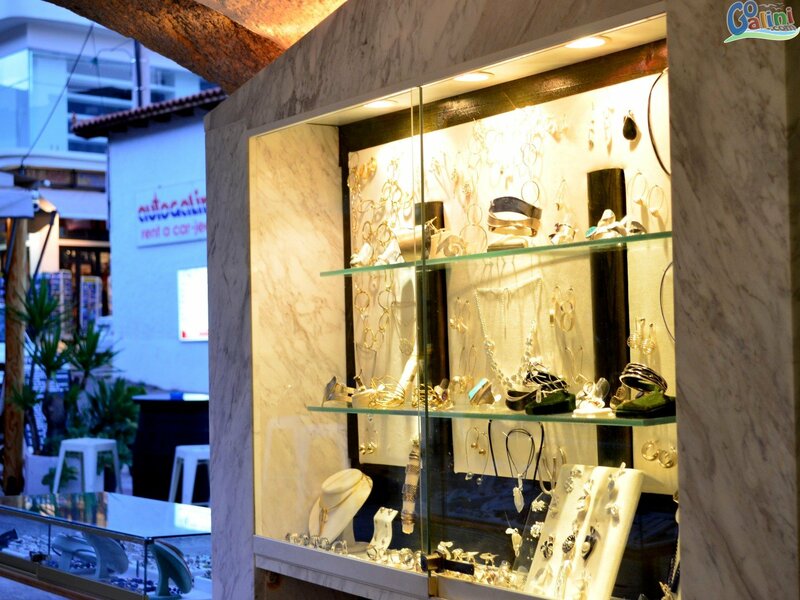 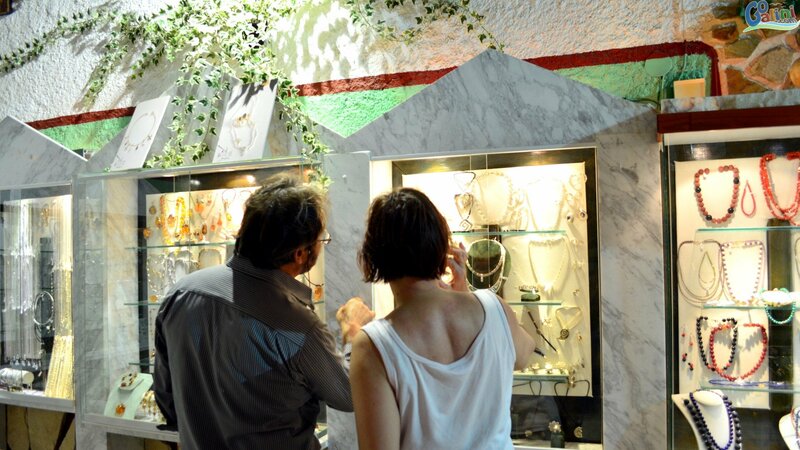 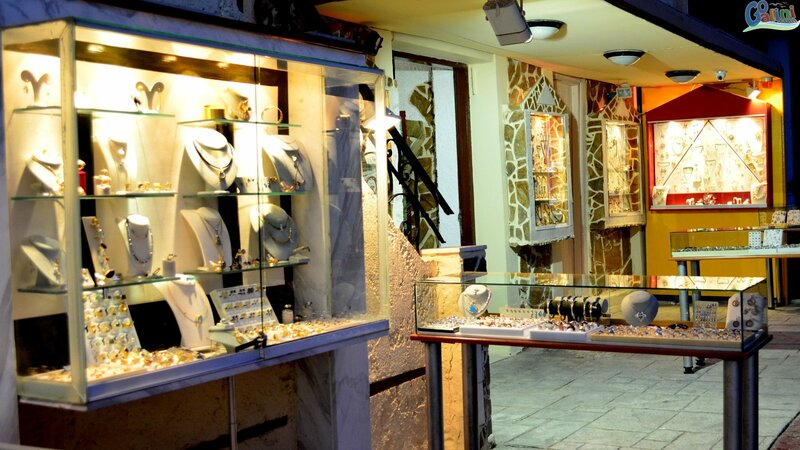 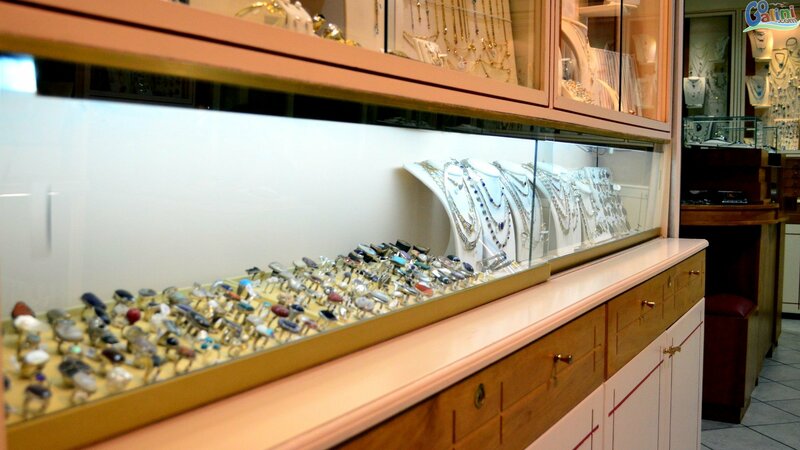 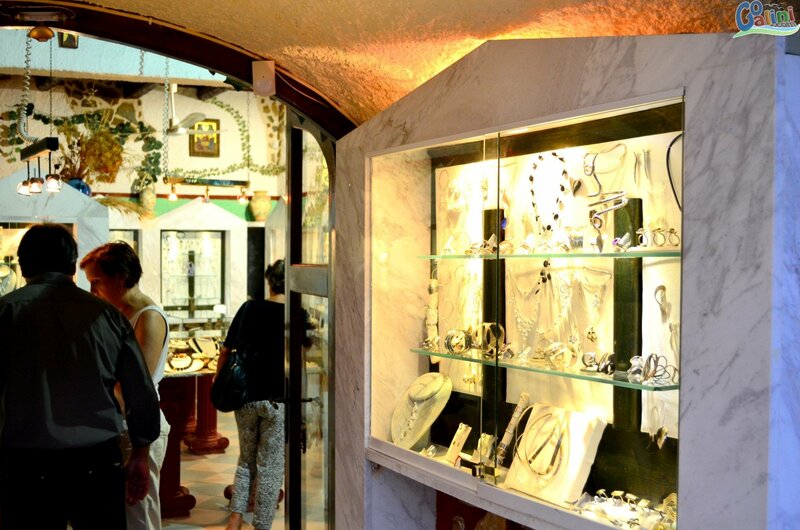 It will be our pleasure to visit us, discuss and find together the right jewelry or gift of your choice. 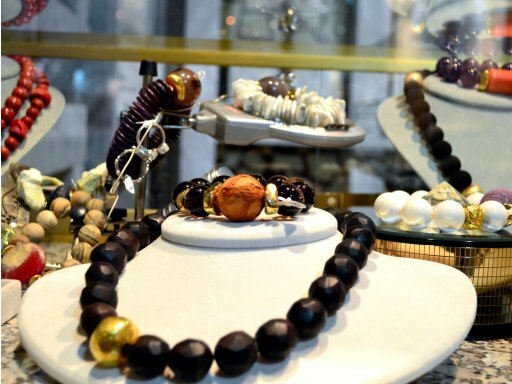 We believe in the importance and unique value of each piece for our customers.